Although priced slightly more than the kindle version for obvious reason, I decided to publish the book in paperback for those who might not have a kindle reader or a device capable for reading ebooks. I have a Samsung note 2 and does a good job of reading ebooks including this one. So the best value in my opinion is still the kindle version of the book. But nonetheless, the book is now available in paperback for those who wanted it. ***You will notice that the paperback version has a slightly different cover (just trying to be a little creative here). Although, most of the time; those dealing with foreign travelers such as people at the airport or people at the hotel will know English well; but there are people who will not be able to communicate at all in English. Sometimes, travelers who don’t know Hindi can find themselves being targeted for not knowing Hindi at all. This is when the book comes in handy. You can learn more about the book here. If you wanted to learn some basic Hindi, you can do so with me actually speaking the words and phrases out. Why not buy a paperback version of this book here. Yet another feather in your cap! I am truly amazed at the way you are coming up with eBooks, or perhaps once you are through with one, the pace catches on, isn’t it? 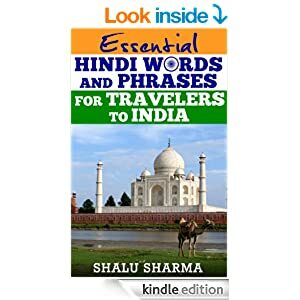 Not to mention the book, which surely is going to help a lot of travelers who don’t know Hindi. Thank you Harleena. 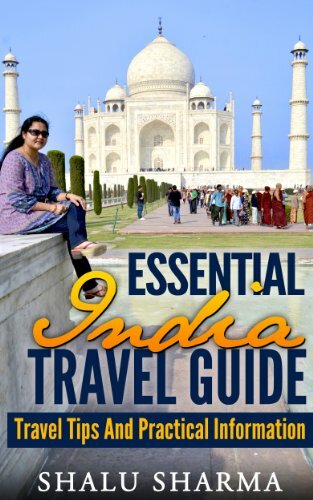 I do also hope the paperback version of the ebook will be useful to those traveling to India. Thanks for your wonderful comments and also for sharing it. Great recommendation. Right now I’m studying Dutch, but can’t wait to pick up some Hindi words soon. A lot of Indian people come to China to do business and I hang out with them from time to time. I can speak some words, but writing is way too difficult for me. I didn’t know that many Indian’s are going to China, thats something interesting to know. Thank you for your comment. 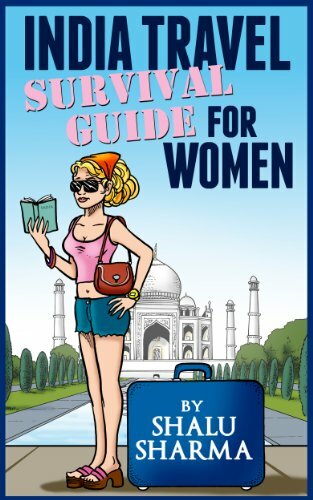 Shalu I wish you a lot of success with this new ebook. It’s not an ebook, its the paperback version of book I published earlier. I do wish you would read the posts. I did read, this is a 20 lines post. Ebook, paperback I really don’t make the difference until I buy one. I hope you understand the misunderstanding. If you still believe I didn’t read this little post than tell me, I’ll don’t bother with my comments in future. I wait for reply! Congratulations and surly this is helpful for all those people’s who visit in India. Thank you, that is precisely my intention. Great Idea! Knowing words and pronouncing them is very important and I hope anyone who will be traveling to India soon can use it. But the greatest challenge is pronunciation. You should also make a tutorial video for the same. I already have, I have included pronunciationa of many Hindi words and phrases. I have given the link at the end of the post. Thank you for your comment and suggestion. 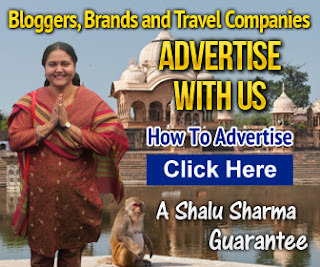 Great post Shalu. This will be so useful for all the those who are not very much known to the Hindi language but love to speak it. Specially the foreigners. Thank you, I also hope it will be useful. Best wishes to you. It must be a satisfaction to have your ebook now available in printed form. I love technology, but printed books are the original way to read and I love it. Thank you Erick, its certainly is a good feeling to see your book coming alive. Thanks for your comment. Great content, design and information available. Congratulations and surly this is helpful for all those people’s who visit in India. I like you blog. Hello Shalu, This is why I like you so much. I think you love your country most and you are really helping people like me to introduce your culture. Thanks for your hard work on it. Sharing on my facebook wall..i hope my foreigner friends will like it..